2018 was a tough year for Electronic Arts. EA stock cratered, raising questions about the future of the gaming giant. This was due to a number of issues, not the least of which were the pushbacks on key release dates. Customer dissatisfaction with the fact that EA was focused on pleasing its shareholders at the expense of hurting their player base didn’t help. EA is a company that’s always followed by controversy. 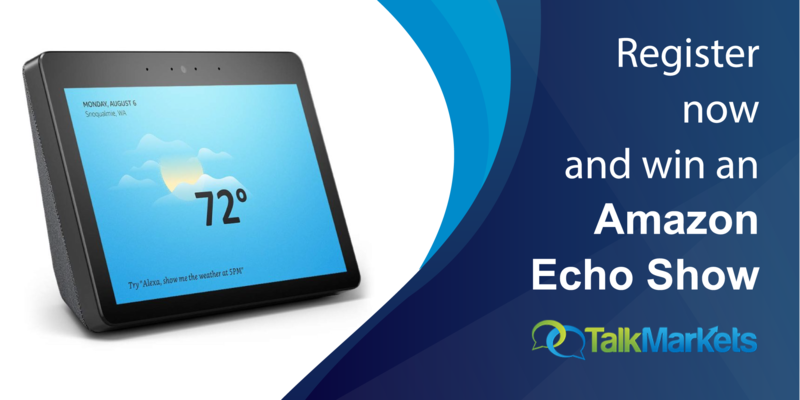 Significant numbers of users have expressed issues with the way it conducts business. 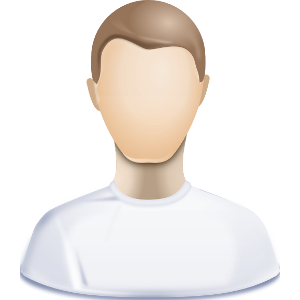 Allegations include excessive use of microtransactions and policies that are less than user-friendly. The issues become international headlines and coupled with financial reporting threaten the stock price. More recently, the company had rough several days to pull through, following the release of Q3 financial results. Investors saw EA stock drop by catastrophic 18% by the time the markets closed on February 6. The dip was the result of the company missing its sales target of 8.3 million copies of a major release: Battlefield V by an entire million. The news understandably worried the shareholders, which reflected negatively on the price. However, the company itself seemed quite optimistic about the future, predicting high sales on February releases of Anthem and Apex Legends. It remains to be seen what 2019 holds in store for Anthem and EA. 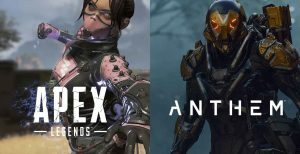 It’s still unknown if the anticipated sales of 6 million copies of Anthem will be achieved, but investor concerns were met with positive news recently: The company announced that Apex Legends, the free-to-play battle royale that launched last Monday, is a hit. The game managed to amass some 10 million users in the first three days since it launched. 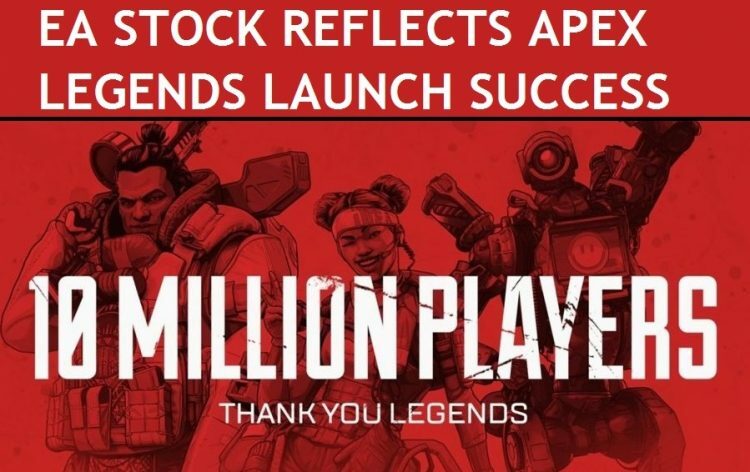 Apex Legends is also showing promise in Electronic Sports industry, with the free-to-play battle royale achieving 8.4 million hours watched on Twitch on February 12. This result beats the 7.2 million hours achieved by Fortnite last July by a significant margin.